Posted on July 25, 2016 by John McHugh M.D. There are other medical options for prevention but not drinking enough water is the number one contributor to urolithiasis. Treating kidney, ureteral and bladder stones is one of the most common things we do at Northeast Georgia Urological Associates. Call us-we can help. 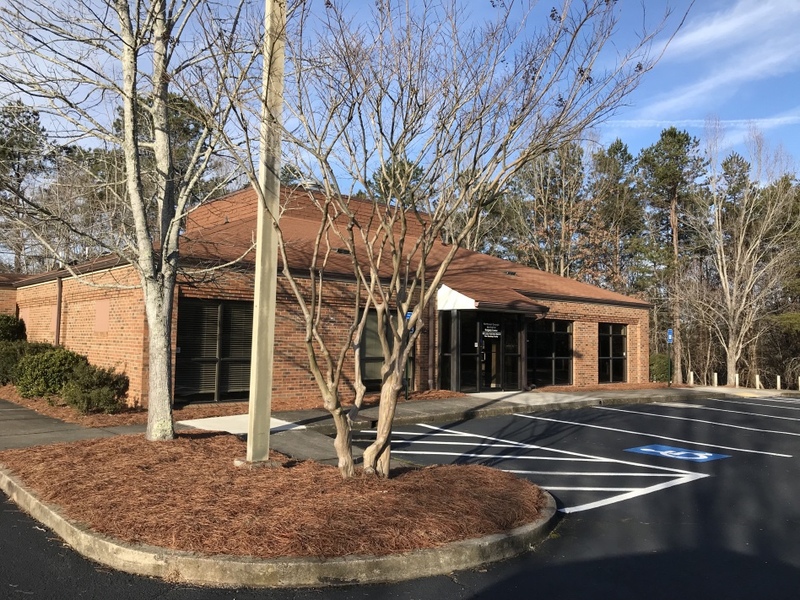 ← Northeast Georgia Urology-GreenLight Laser.